Weddings, graduations, spring breaks and much needed escapes to distant lands… Spring is the perfect time for matching outfits, and Taylor Jay is the common thread that will stitch you and your bestie’s memories together! A new way to shop! 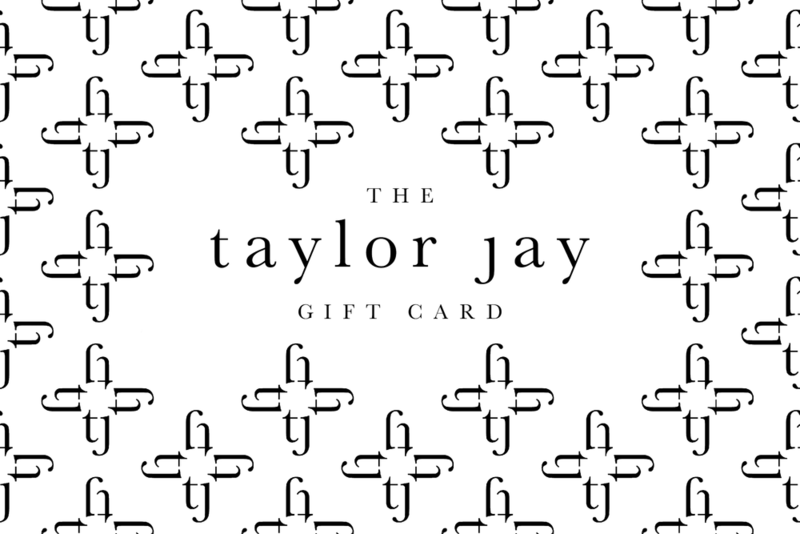 A curated selection of Taylor Jay signature affordable basics in classic neutrals with ultra versatile options. The gift of all gifts. What do you give the woman who has everything? The freedom to choose her own gift. At Taylor Jay, we call that women empowerment.